This map is designed for tourist and leisure activities. It covers an area 40km x 30km and is produced at a scale of 1:50,000. 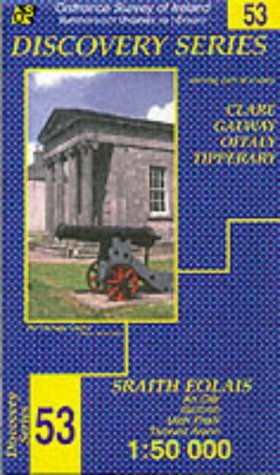 There are 89 sheets in the series; 71 are published by Ordnance Survey of Ireland and 18 by Ordnance Survey Northern Ireland.